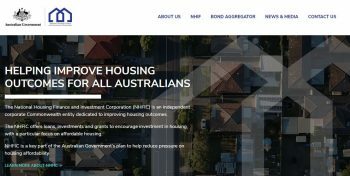 The NHFIC is Australia’s first independent, corporate Commonwealth entity dedicated to improving housing outcomes. 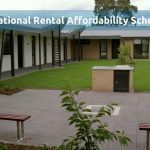 It will make loans, investments and grants to encourage investment in housing, particularly affordable housing, through a $1 billion National Housing Infrastructure Facility, and a Bond Aggregator that will offer lower cost and longer-term finance for community housing organisations. 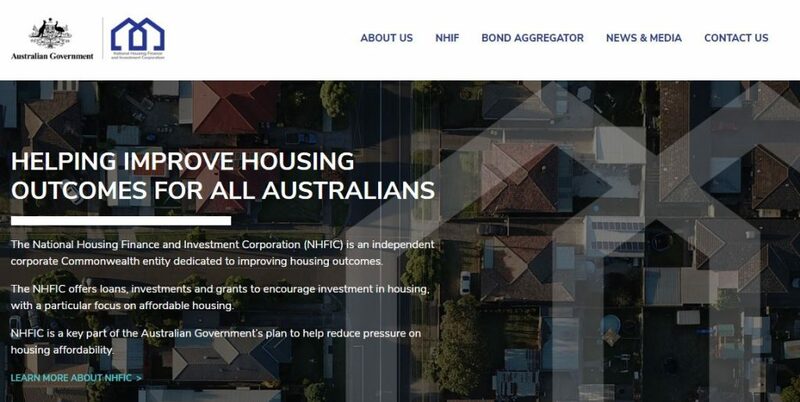 CHIA’s Executive Director was closely involved in the design of the NHFIC and the Bond Aggregator, representing the community housing industry on Treasury’s Implementation Reference Group, which was set up to guide the establishment of the NHFIC. CHIA provided formal submissions to public consultations on the NHFIC in November 2017 and January and March 2018, and, in April 2018, lodged a further submission to the Senate Economics Committee on the NHFIC legislation. 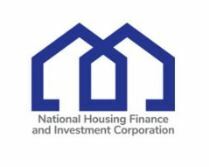 During regular meetings with Treasury, CHIA provided input from the sector into the development of the NHFIC’s investment mandate and the implementation arrangements for the National Housing Infrastructure Fund and the Affordable Housing Bond Aggregator. Key issues were the capacity of the sector and its appetite for debt; the likely price and terms of NHFIC lending; the security requirements for borrowers; and, how to make the interaction between the Affordable Housing Bond Aggregator and community housing regulatory system as seamless as possible. The Assistant Minister to the Treasurer, Michael Sukkar MP addressed CHIA members about the NHFIC and other Federal housing initiatives at a joint CHIA/CHIA Vic Member briefing held in September 2017.
https://www.communityhousing.com.au/wp-content/uploads/2018/09/NHFIC-live-e1536729658995.jpg 176 350 chia_adm https://www.communityhousing.com.au/wp-content/uploads/2017/05/CHIA_logo_stacked_transparent-300x183.png chia_adm2018-09-12 15:22:122018-09-12 15:22:12NHFIC now live!